If you have been planning a relaxing and fun vacation on one of the islands of Hawaii, here are some great offers exclusively for you. You could book for instance a 5 nights Maui holiday with airfare and hotel starting from $1,055 per person and stay in one of the condos of Honua Kai Resort and Spa. Would you like some more ideas? 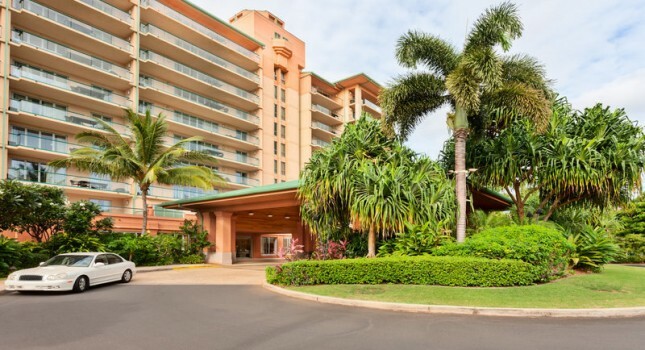 You can get a room at Sheraton Maui Resort and Spa from $289 a night, a Big Island vacation at a 4 star hotel from $1,199 per person or the Aston Waikiki Beach Hotel on the iconic beach on Honolulu from $178 nightly. These deals might sell out soon, so book right now! This Maui vacation package includes an airfare to Maui and back, 5 nights stay at the Honua Kai Resort and Spa and taxes. Your kids 17 and under stay free and you will get a 2 Bedroom Condo with garden view. You can depart on several dates and from numerous US cities, but if you want the featured price, you should travel on june 2 with rerun on June 7 from Seattle. You should check more Hawaii travel deals, just to make sure that you are getting the best one. Compare prices and find the best offers. This entry was posted on Monday, April 11th, 2016 at 12:55 am and is filed under Top Deals, Vacation Package Deals. You can follow any responses to this entry through the RSS 2.0 feed. You can leave a response, or trackback from your own site.